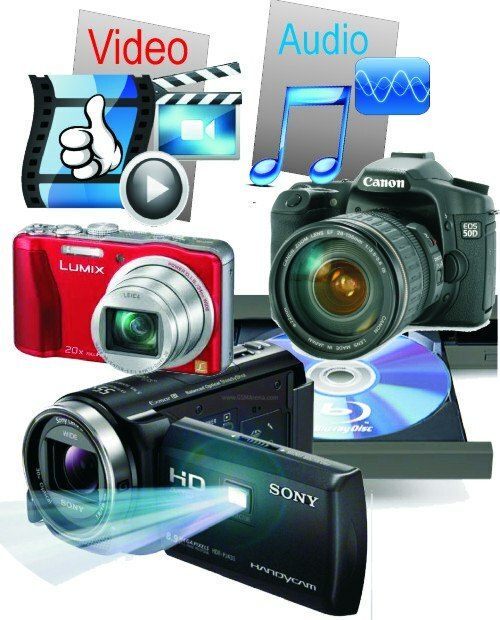 Factory trained Technician for Canon camera repairs Panasonic camcorder service, Sony and many other brands. 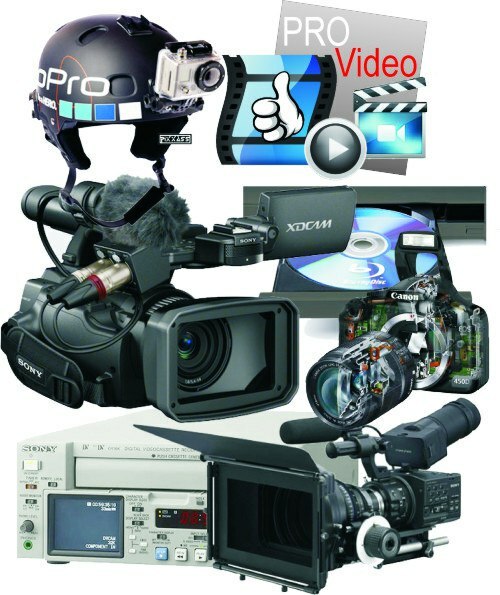 We do Video8 and Hi8 camcorder repair, DSLR repair and sensor cleaning, AV repairs and studio & broadcast equipment service. Professional Camera Repairs – almost all brands!